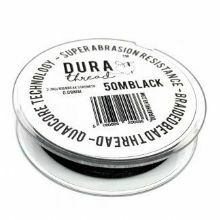 Durathread is the newest beading thread on the market. It gives a soft drape to your beading, and can be used with sharp edged beads, such as crystals. 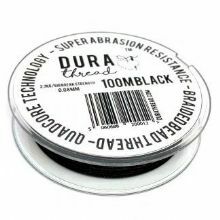 Waxing Durathread before use is recommended to help prevent fraying. Click on one of the products for full information. Try it at an Introductory Discount of 10% until Friday 19th April. No code needed.